House of Japanese beef steaks and BBQ. 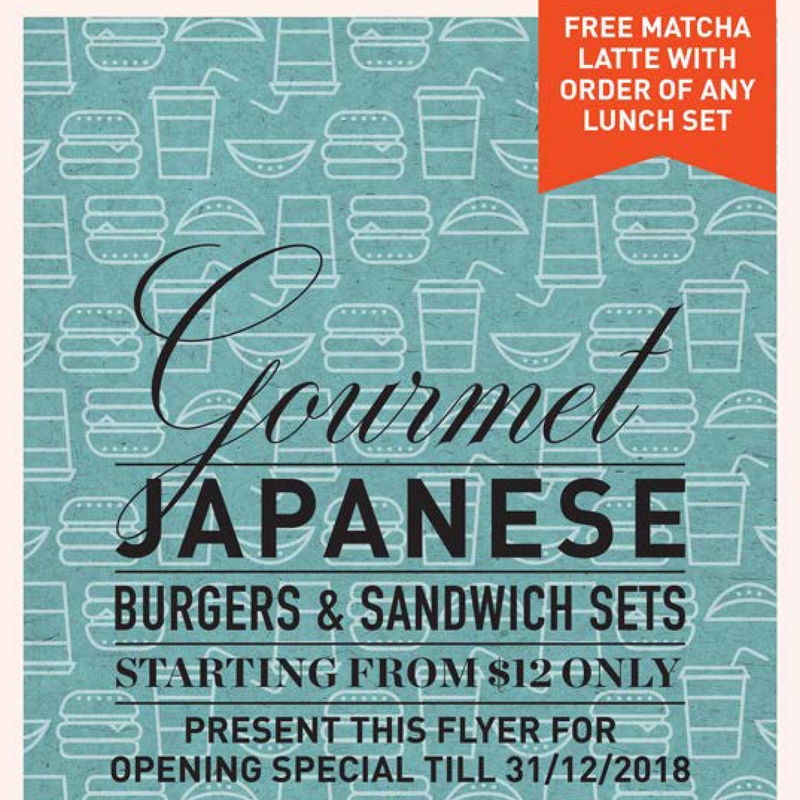 All the Japanese beef ingredients are imported directly from the factories of origin by Renga-Ya to ensure the traceability of the beef that we serve. Besides the traditional Japanese charcoal BBQ and Steaks, wide variety of side dishes, and wines/cocktails are prepared for unique dining experience. Please check our updated menu. The most delicious food is only made possible with the finest ingredients. To ensure this, we visit each place of production and buy only the ingredients that meet our high standards. 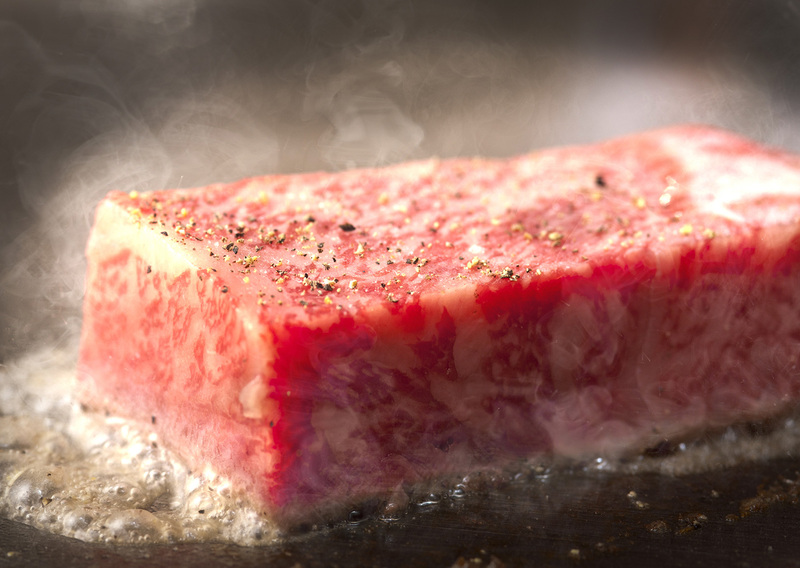 The beef we recommend at Renga-Ya is from the Oak Leaf Farm in Hokkaido. The cattle are raised on natural (Non-GM) feed mixed with herbs, which produces the highest quality beef. Please enjoy the exquisite taste of beef aged slowly and carefully for more than 40 days. We have our personal channels to buy seafood directly from all over Japan, including direct from Tsukiji. From across the sea, we serve you wonderful Japanese seasonal seafood. In Renga-Ya we have a wide variety of wines to perfectly compliment our dishes. From wine lovers to first-timers, everyone can readily enjoy our superb combinations of wine and food. Don’t hesitate to ask the staff if you can’t find your favourite one on the menu. Yakiniku is an old friend to the Japanese. It’s simple cooking; grilling meat over a charcoal fire. That’s why the quality of ingredients is essential. At Renga-Ya, we serve you only the freshest and the best. Renga-Ya is perfect for hosting small events whilst retaining that intimate feel. We take pride in creating a menu and experienced tailored to your needs. 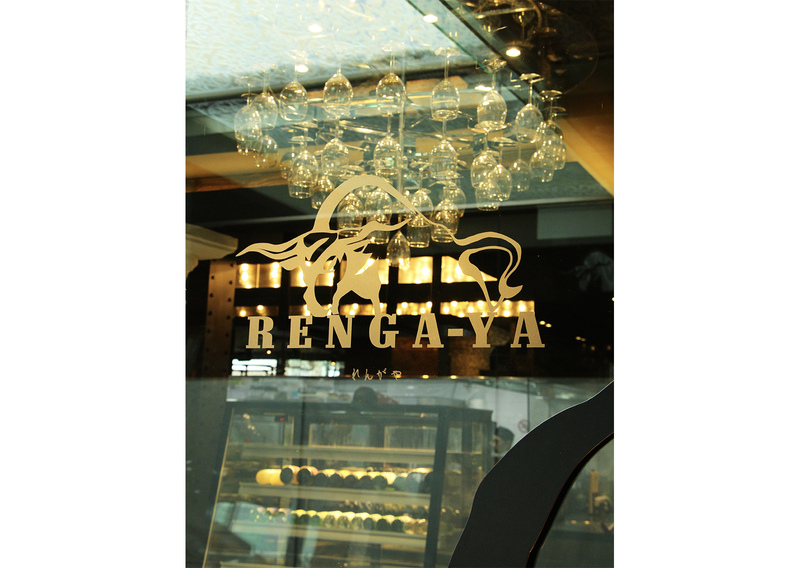 Renga-Ya can accommodate up to 60 guests seated. Do contact us at (+65) 63521966 or renga-ya@superdining.com.sg for any event interest. Copyright © SUPER DINING PTE LTD. All Rights Reserved.